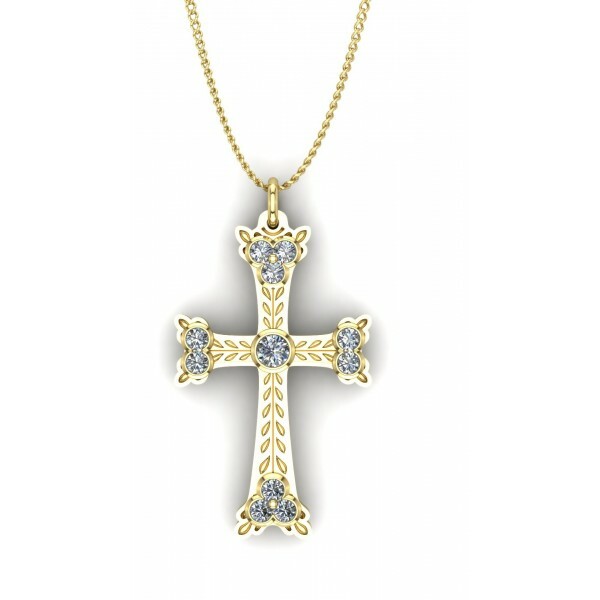 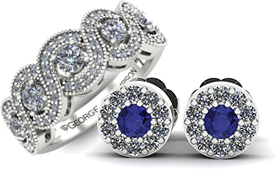 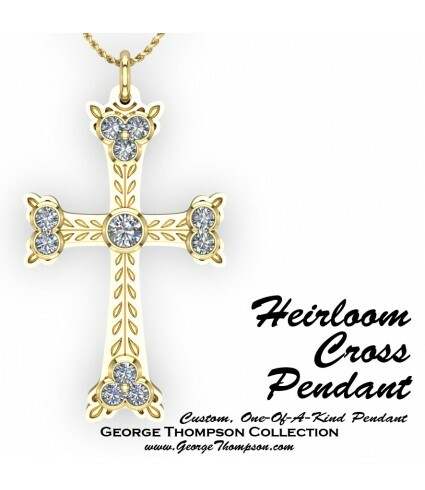 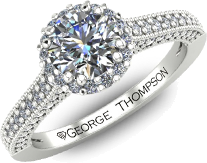 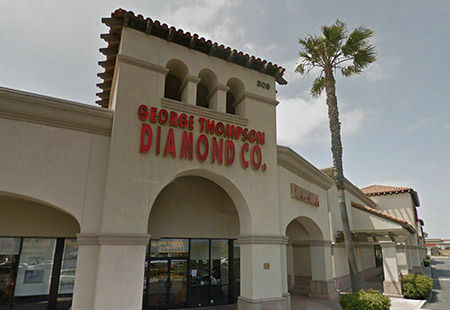 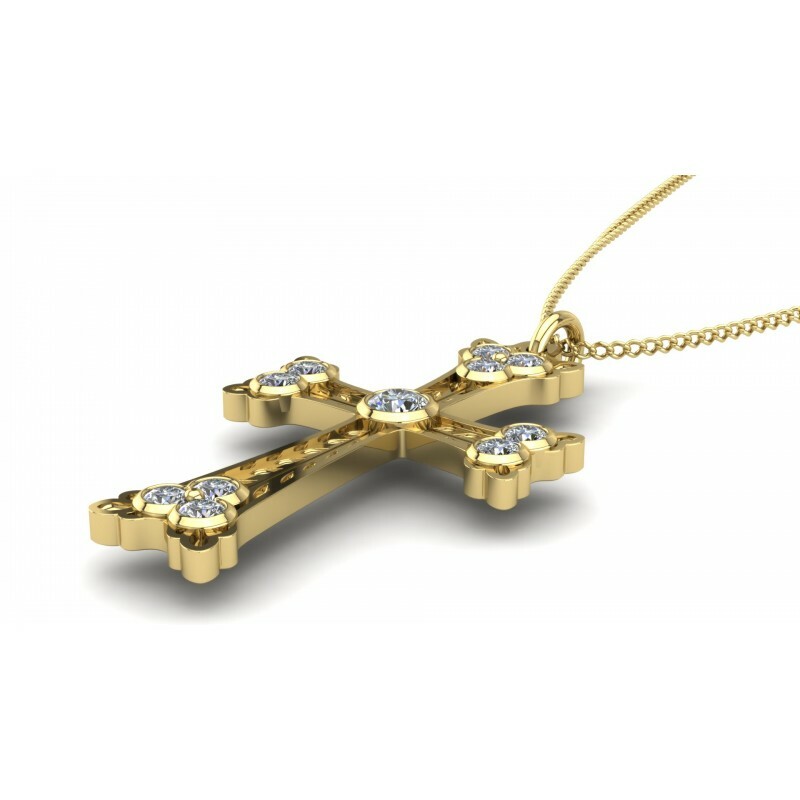 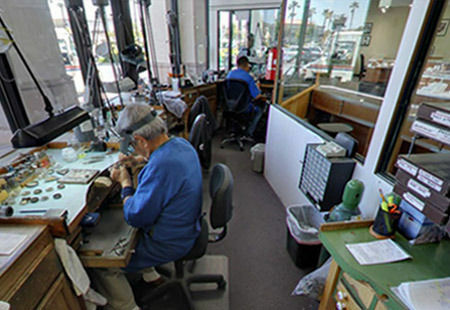 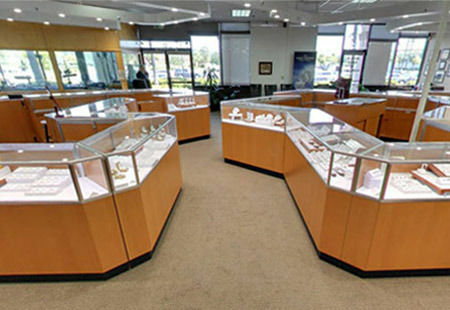 CLICK TO CONTACT US DIRECTLY ABOUT "Custom Cross Pendant"
Our client, Gene, came in to our store with an old family heirloom, along with several other diamond rings. 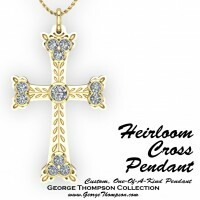 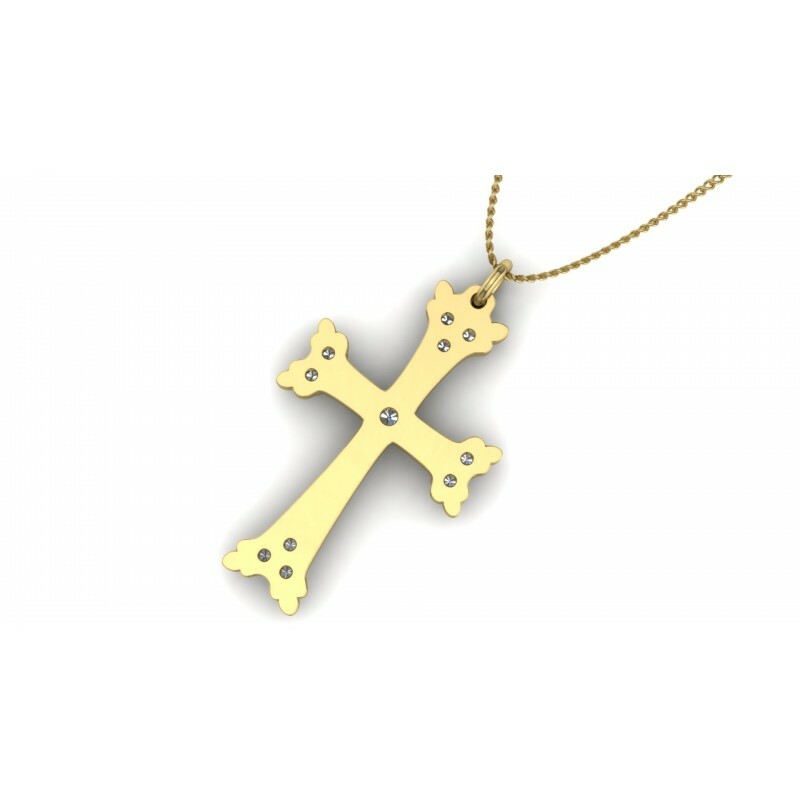 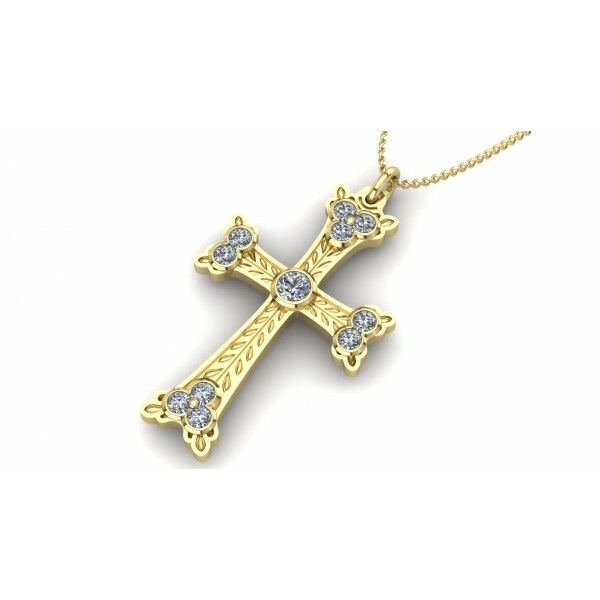 He wanted us to recreate a unique cross pendant that would look close to a cross pendant that had been worn by several generations of his family. 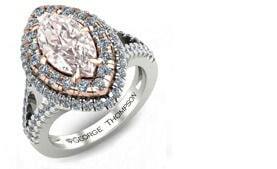 He wanted to add diamonds to this pendant. 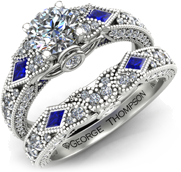 We took the diamonds to Thailand, created a realistic CAD, computer aided design, for him to approve. 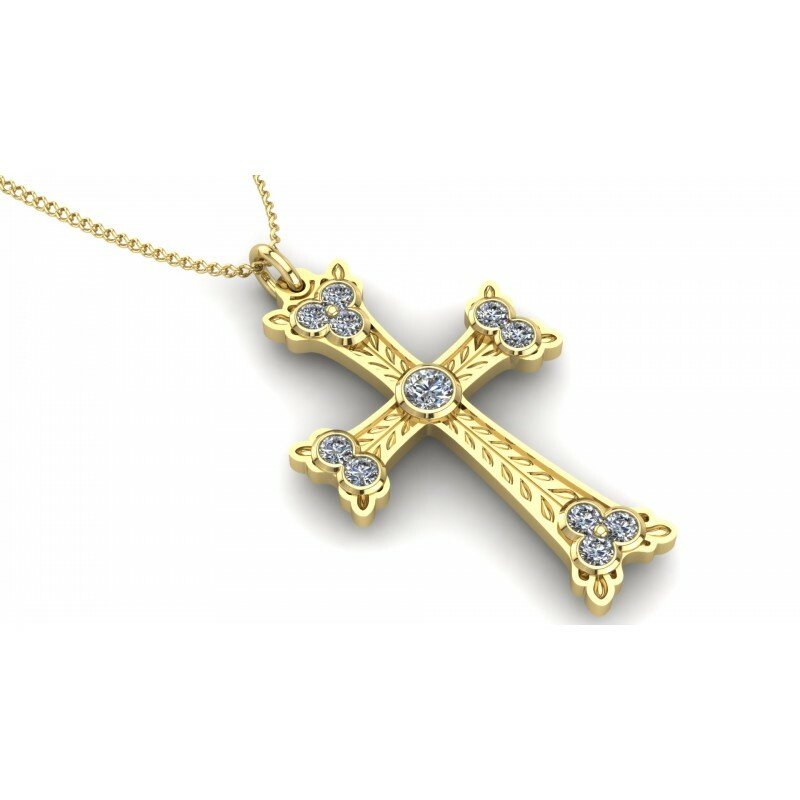 On approval, we then made him this pendant. 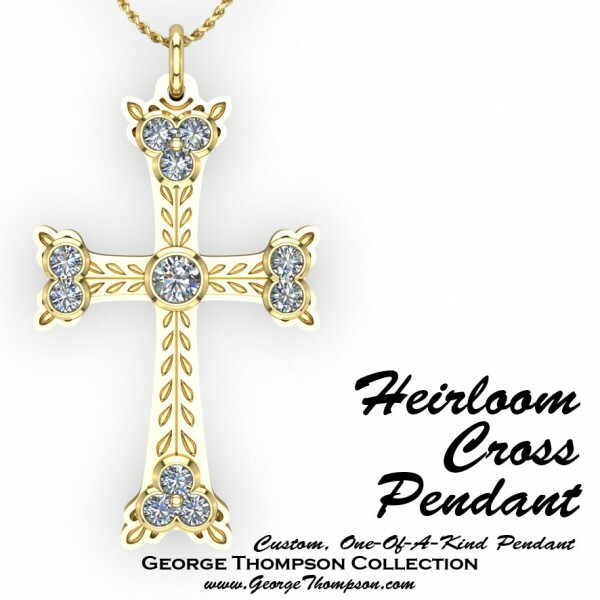 It will last him for generations to come. 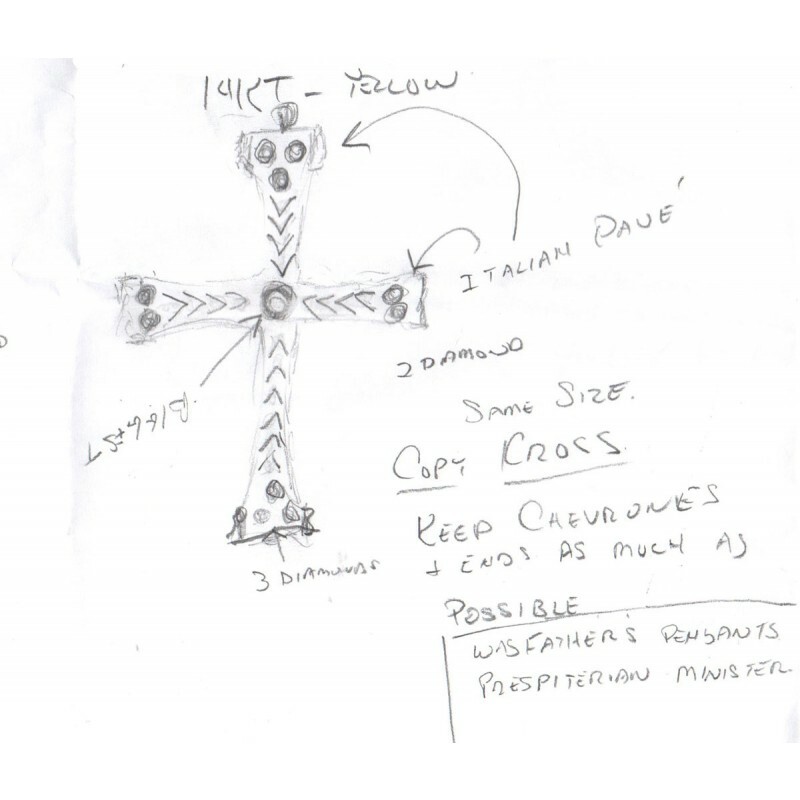 Included in our pictures is the original sketch of the pendant we sat down and together drew. 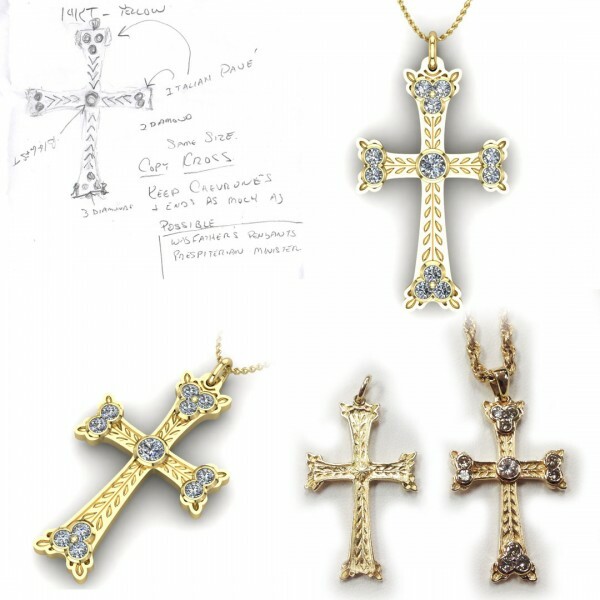 The picture on this page is what we made as the final design.